We tried our first name game today! 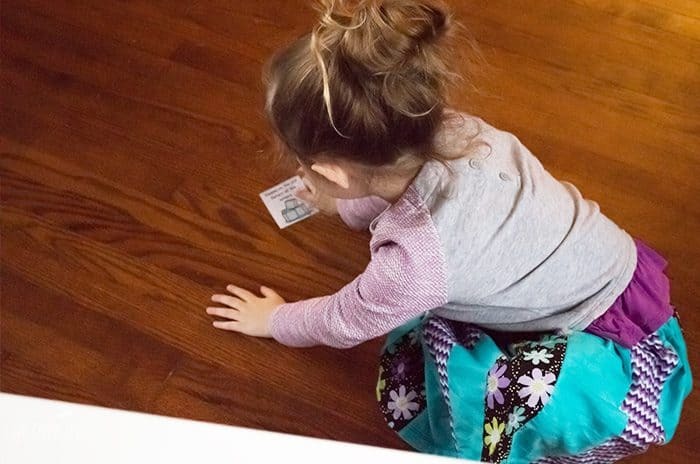 Truth is, Shiloh doesn’t know any of her letters yet, but she does know how to match pictures. 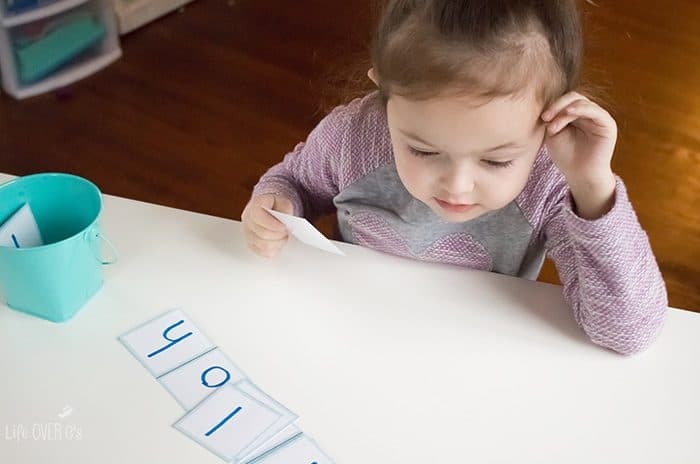 I combined her need to learn the letters in her name with a fun matching activity with a twist. (Or should I say “slip”?) 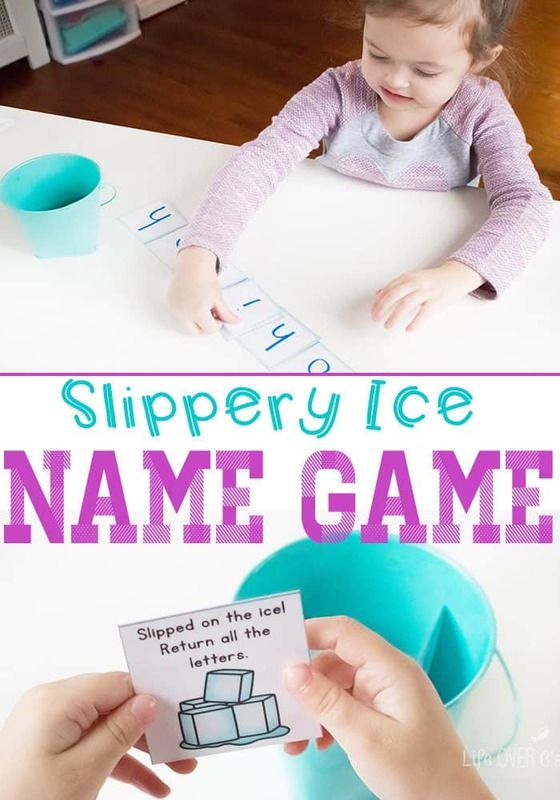 This “Slippery Ice” customizable name game for preschoolers only takes a couple minutes to prepare for any name. 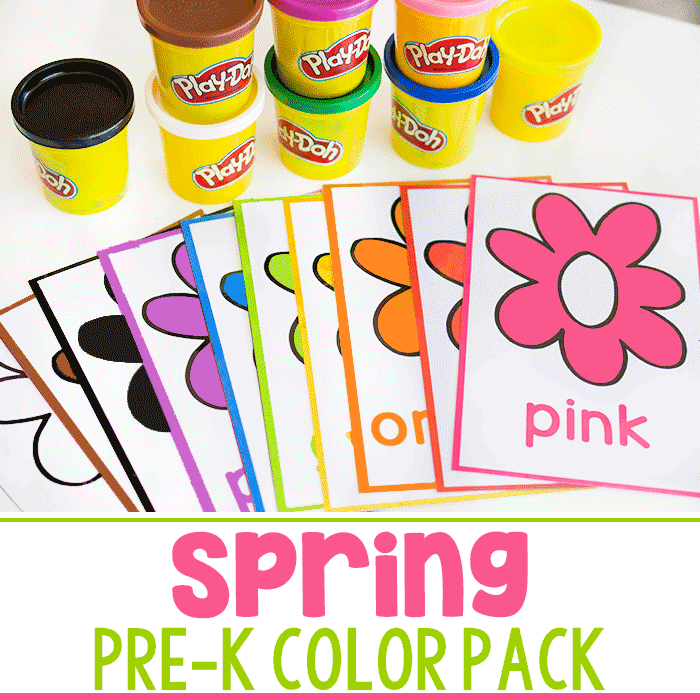 You can make one for each child with very little effort. 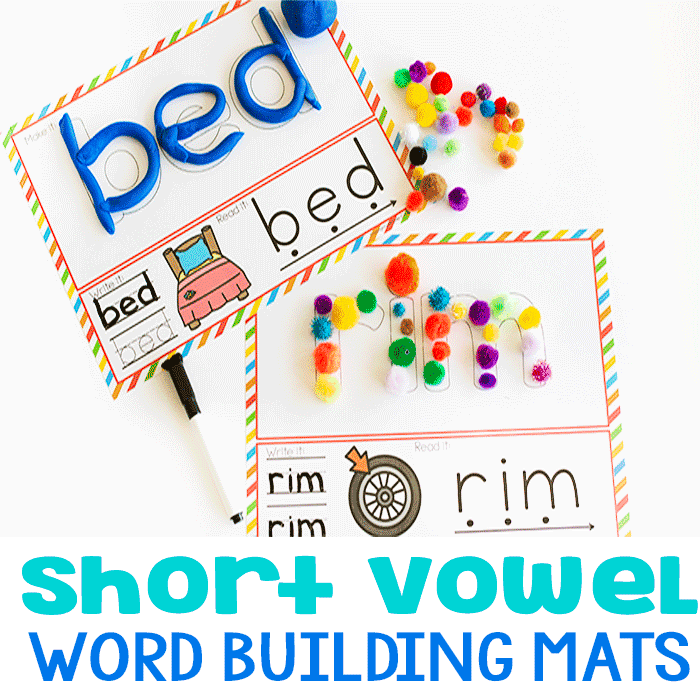 Such a fun way to learn how to spell names! 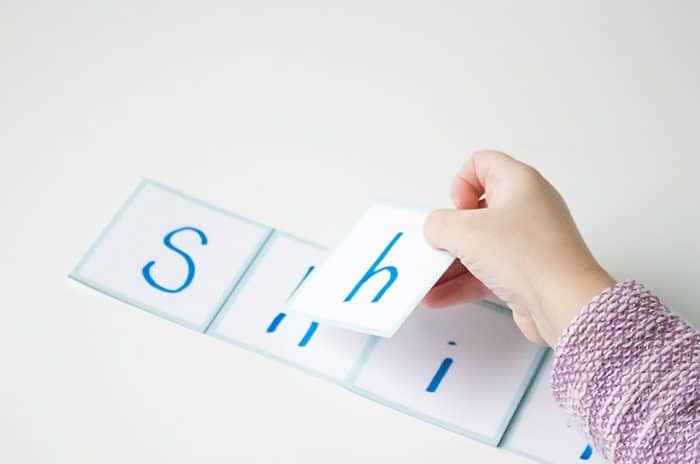 Write the letters of the child’s name in the squares, then laminate and cut apart the pieces. 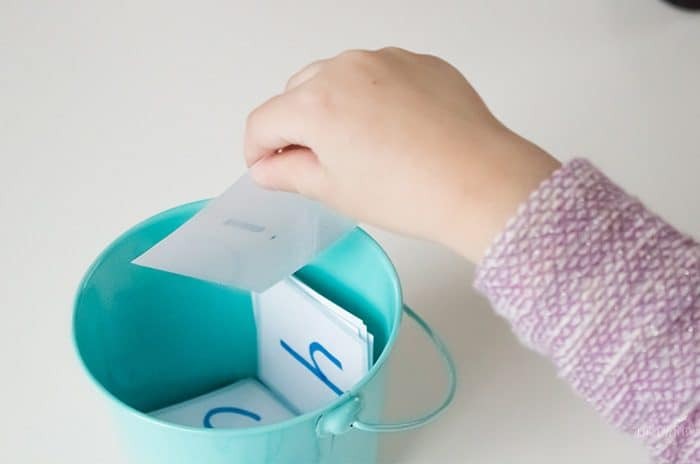 To play: Put the cards in a bucket and have the child select 1 card at a time and match it to the letters in her name on the mat. If a duplicate is pulled, just pile it up on the correct letter. 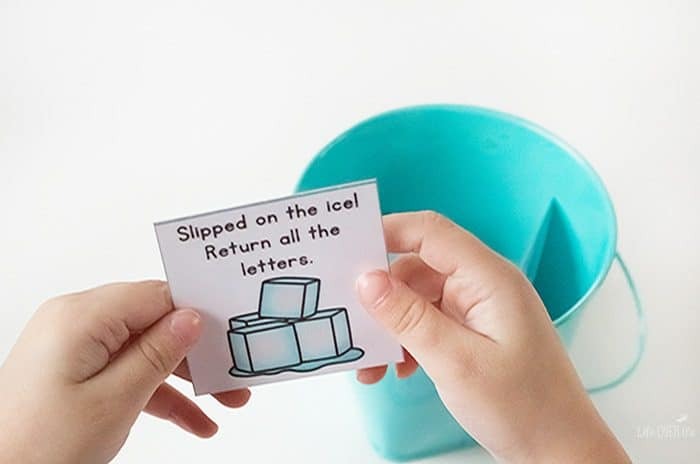 When an ice cube picture is selected, return all of the letters back to the bucket and start again. Game is finished when the child finds all the letters to create her name before drawing an ice cube. 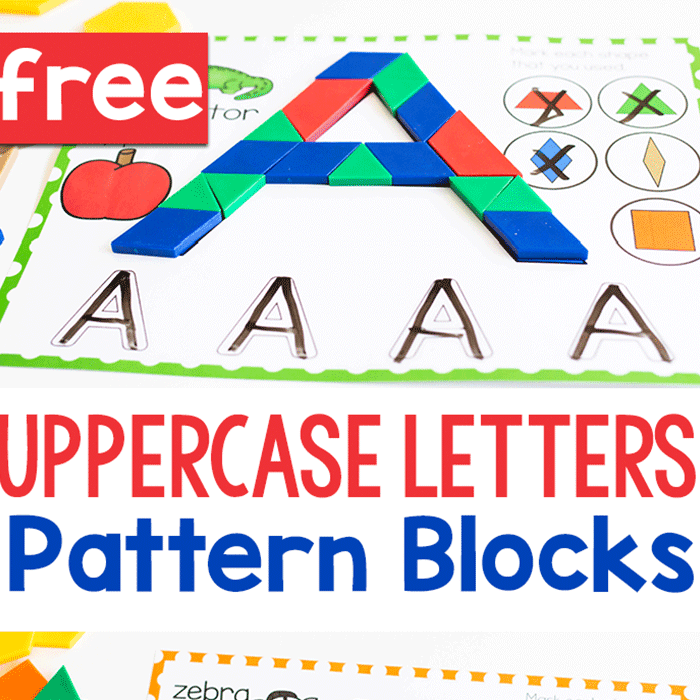 Shiloh had a blast matching up the letters! I named each letter for her and gave her a chance to repeat. Because she doesn’t verbalize endings of words it’s hard to tell if she was pronouncing letters like “h”, but she made some good attempts at the other letters. 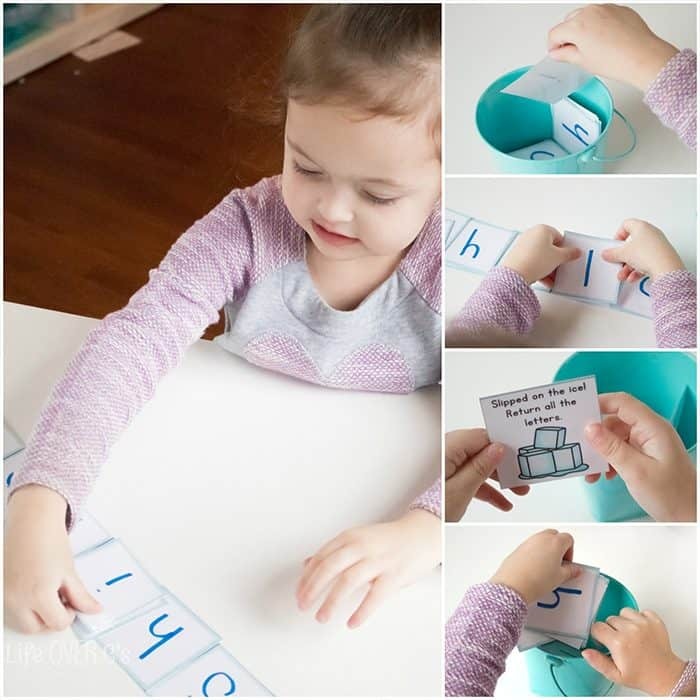 She was able to find the letters on the name mat that matched the ones she selected from the bucket with no problem at all. 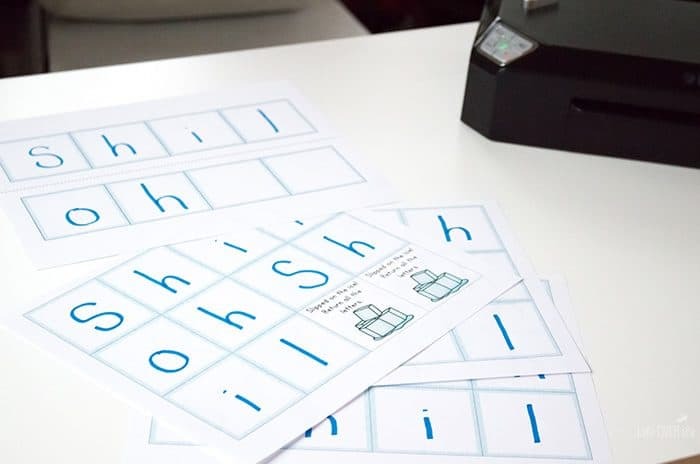 At this stage it’s mostly about matching the shape of the letter that she sees more than understanding what a letter actually is, but it’s a good way to get her exposed to letters without boring flashcards that would have no meaning to her. Her favorite part was selecting an ice cube card. In fact, she started digging through the bucket to find them instead of looking for her letters. And she definitely had to act it out for me. I have no idea where she gets that from…. Oh, my goodness….I love it! That looks like such a fun game! We will have to try it. I must say, Shiloh’s hair looks darling! I am going to have to give this a go. Gabrielle can say her letters but she can’t tell me which is which also, she’s good at matching the shapes of them as well. Thanks for sharing!